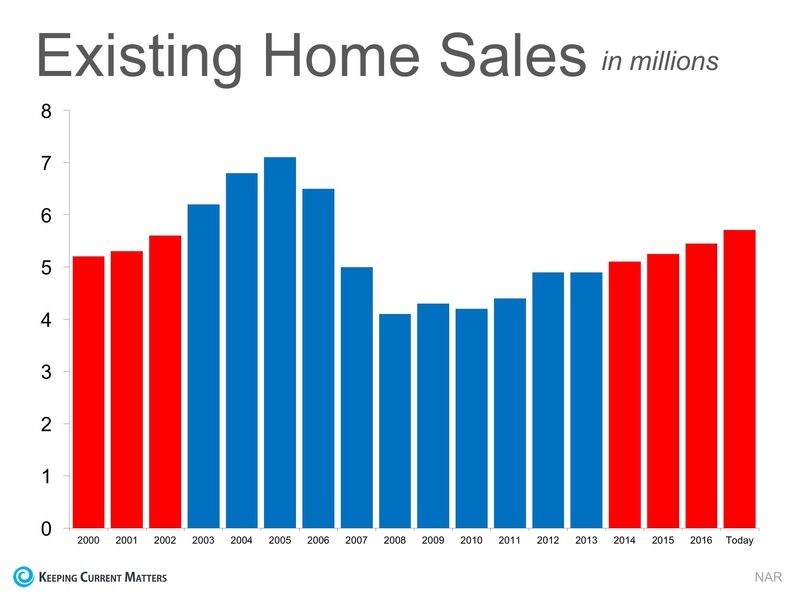 There's one thing more scary than buying a house, and that's selling a house. There is so much pressure to list your house and sell it quickly—and for a great price—that you probably find yourself turning to those who've been there before for advice. But here's the problem: The housing market changes on a dime, meaning whatever worked for them might not necessarily work for you. In fact, it may backfire, big-time! Here are some of the most outdated words of wisdom you might hear that you may be better off ignoring. 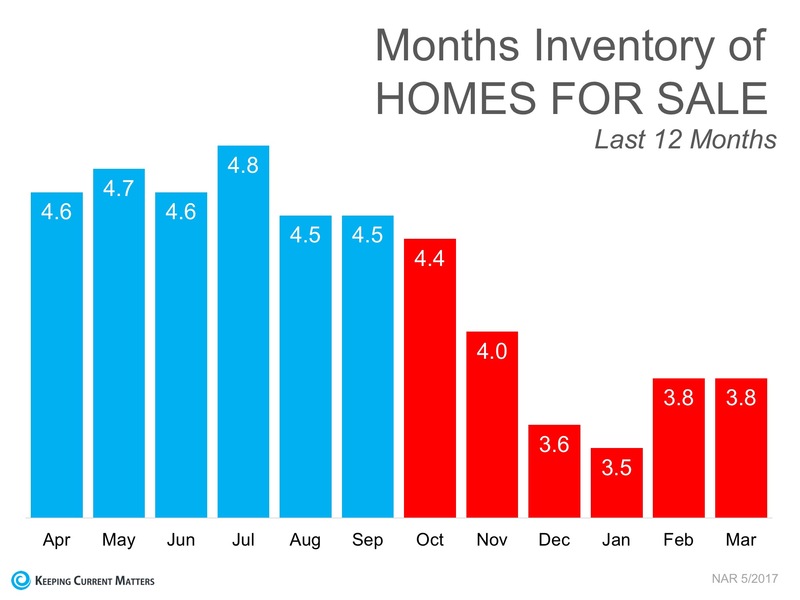 Odds are you've heard that the best time to sell your house is in the spring, because that's when the buyers are out and about. But it also means you'll be competing against a slew of sellers. 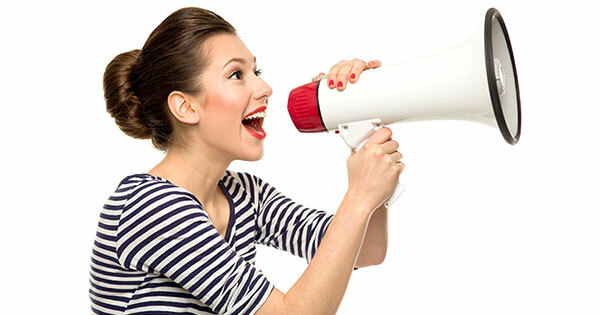 "Listing in the spring means you are positioning yourself to compete with several other homes. So as a seller in the spring, you have to price and market your home flawlessly to show buyers that your home is more desirable than the house next door," says real estate agent Cheyanne Banks, of Nest Seekers International in Jersey City, NJ. 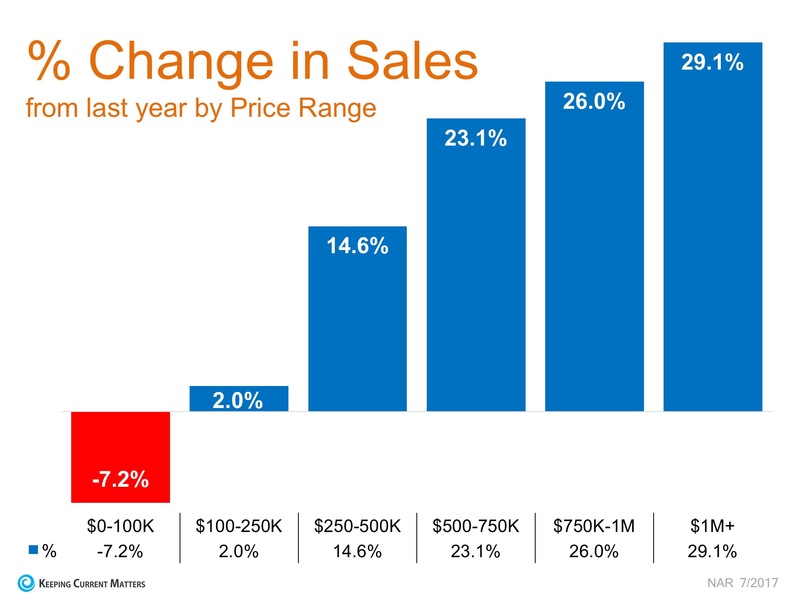 "Because buyers have more choice in the spring market, they’re more likely to negotiate a lower price." In fact, Banks now advises her clients to list in the summer and winter, when there's less competition. Not too long ago, it was a seller's market—meaning competition was so fierce between buyers that you could still almost guarantee a sale if you priced your home over market value. According to Daniel Martinez, real estate agent and founder of HOULIVING, a boutique real estate company located in Houston, that's not the way it works these days. "We are seeing homes on the market last longer and listings become stale one after another," says Martinez. "In today’s market, we need to be realistic about what is selling for what dollar per square foot and adjust, because the market decides what it’s willing to pay for a home. Not you or me." And if you think you're going to start it at a higher price just to test the market, you should think again. "Testing the market with an above-market price means your home will not fly off the shelf, and the longer it’s on the shelf the more potential buyers wonder what’s wrong with it," warns Phyllis Brookshire, president of Allen Tate Realtors in the Carolinas. "This results in more carrying costs for you and dramatic price reductions later." Another reason sellers were pricing high was to leave room for buyers who were eager to negotiate, but real estate broker Gill Chowdhury, with Warburg Realty in New York City, says today's buyers won't play that game. "With supply higher than it was a few years ago, if you're not priced at market, or at least very close, you're not going to get that many people in the door to begin with," she says. "Price your property to sell." As recently as just a few years ago, sellers were often told not to invest too much into remodeling, as buyers would want to customize themselves. Why worry about it when they're going to do it anyway, right? Well, not only has the market changed, but so have the buyers. "With many millennials entering the housing market, one of their biggest desires is to have a turn-key home, meaning they don't want to have to make changes or repairs, such as modernizing appliances and amenities—essentially the home is move-in ready," explains Nick Giovacchini, head of client services at AlphaFlow. "Not updating an older home could leave sellers at a disadvantage, especially if other homeowners have updated their homes before selling, even if the unimproved home is priced at a discount compared to more updated homes in the area." Even though home prices are going down, the buyers that remain are willing to pay a premium for homes that look the part, so put in some elbow grease before you put up that "For Sale" sign. 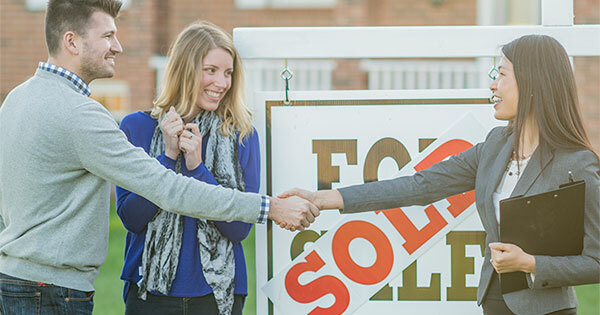 If you've ever sold a home before, you probably remember the real estate agent coming in and snapping a few quick photos of your home to place with your listing. Heck, you may have even taken the photos yourself. We're sorry to say that's just not going to fly this time around. "How your property looks online will have a direct impact on the number of buyers who will be interested in purchasing your home," says Nancy Wallace-Laabs, a real estate broker with KBN Homes, in Frisco, TX. "Hiring a professional photographer and adding drone pictures are an increased cost to a seller, but well worth the investment." 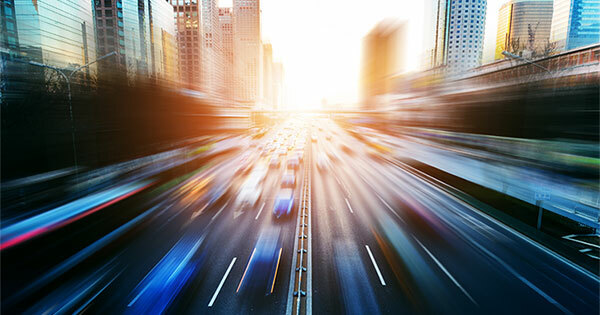 In fact, it may be a good idea to take it even further, says Mark Cianciulli, real estate agent and co-founder of the CREM Group in Los Angeles and Long Beach, CA. 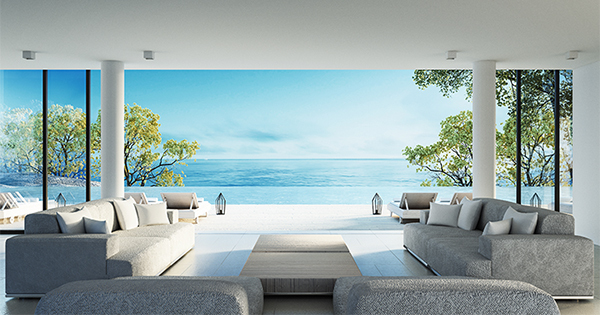 "For instance, the benchmark has become getting professional photos taken of the property, creating high-quality videos for your property that allow buyers to see different perspectives inside and outside the home, as well as 3D tours of the home that allow buyers to navigate though the home at will and in any direction they choose," Cianciulli explains. There was a time that hosting an open house (featuring freshly baked cookies, of course!) was a near guarantee that your house would sell before the weekend was over. Unfortunately, open houses aren't the shoe-in that they used to be. "In my experience, those attending open houses are just putting their toes in the water and seeing what's out there—or they're just your typical nosy neighbor. 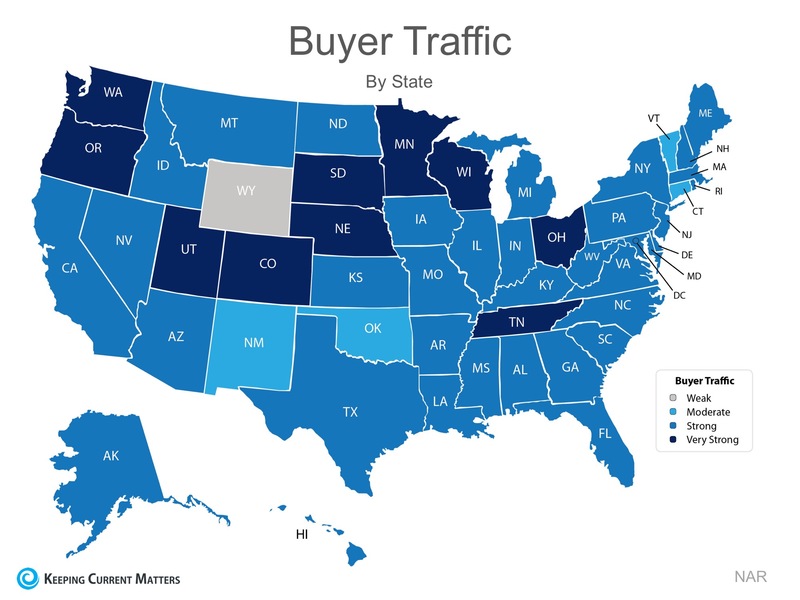 Serious buyers will be out looking at the houses they want any chance they can get and not waiting until an open house to submit an offer," says real estate agent Heather Carbone, of Heather Carbone Team Big River Properties in Boston. "Real estate agents like open houses because they create good opportunities for them to find unrepresented buyers, or to create a frenzy around the listing. Ultimately, an open house should be just one small piece of a bigger marketing plan for the property," says Carbone. The McLeod Group Network is here to assist with all your home-selling needs! 971.208.5093 or admin@mgnrealtors.com. Contact The McLeod Group Network to find out how much your home is worth! 971.208.5093 or mcleodgroupoffice@gmail.com. 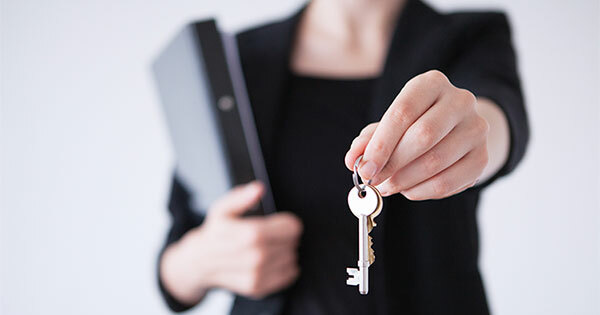 If you are one of the many homeowners who is looking to sell your starter or trade up home and move up to a luxury home, NOW is the time to contact The McLeod Group Network! 971.208.5093 or mcleodgroupoffice@gmail.com. Let The McLeod Group Network be your trusted real estate professionals! 971.208.5093 or mcleodgroupoffice@gmail.com. Contact The McLeod Group Network help you with all your real estate needs! 971.208.5093 or mcleodgroupoffice@gmail.com. 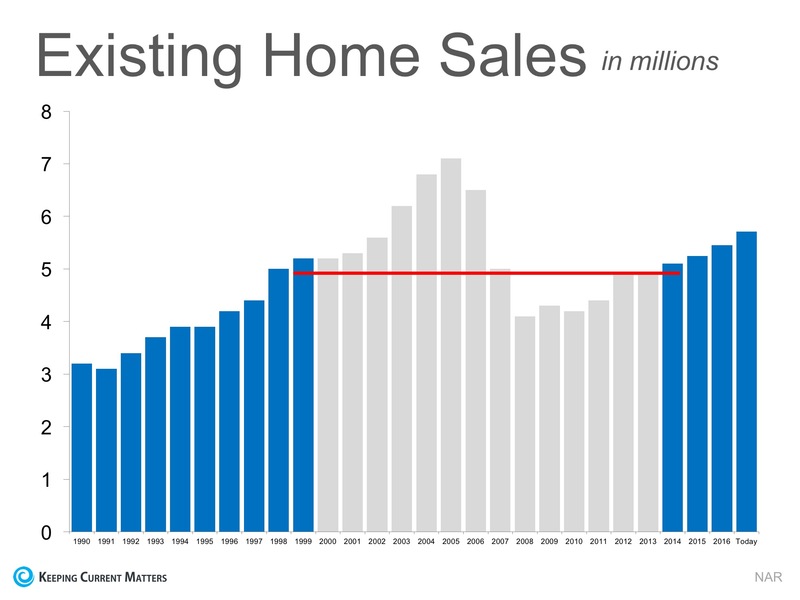 The current pace of residential home sales definitely seems maintainable. If you are ready to buy or sell a home contact The McLeod Group Network today! 971.208.5093 or mcleodgroupoffice@gmail.com. 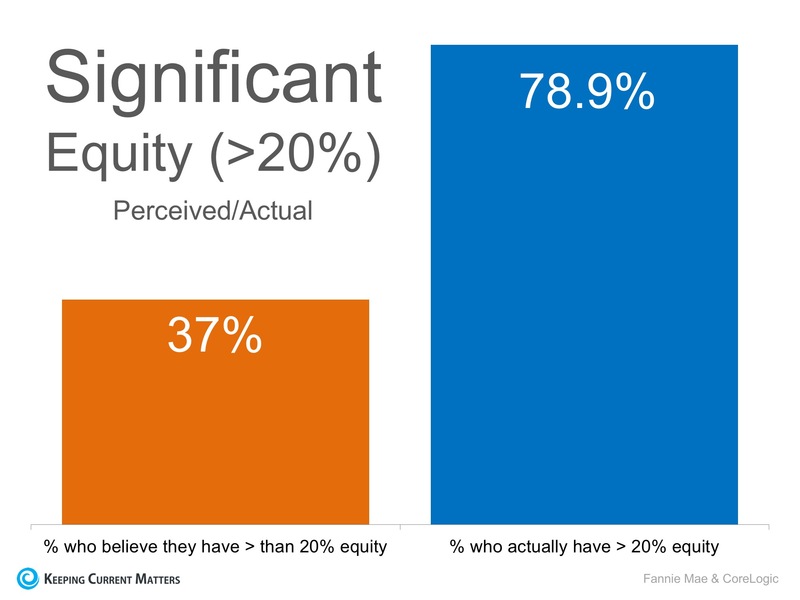 If you are debating selling your home this year, lets meet to evaluate the equity you have in your home, as well as the opportunities available in your market. The McLeod Group Network, 971.208.5093 or mcleodgroupoffice@gmail.com.